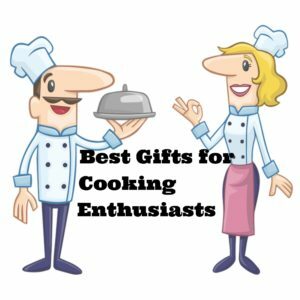 What are the best gifts for cooking enthusiasts on your list? Your favorite cook has a big birthday on the way? You don’t have to be a gourmet cook or an excellent baker to choose gifts your cooking friends and relatives will enjoy. 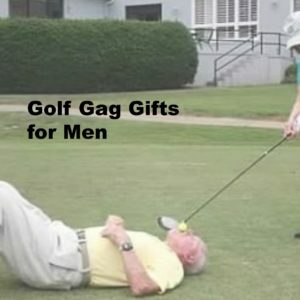 Are you looking for funny golf gifts for men? I live with the world’s best practical joker and a serious golfer too. He loves adding funny golf gifts to his golf bag. His golf bag is full of silliness and fun! You might think your guy is serious on the golf course, but believe me, these guys love a good laugh better than anybody. This page is filled with his favorite golf gag gifts. Be sure to scroll all the way to the bottom. I think I have found a few gag gifts you have not seen yet. Welcome to my Bah Humbug Holiday Gift Guide– for the Grinches in Your Life! 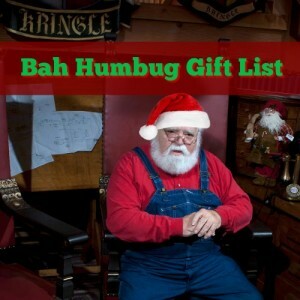 Sometimes bah humbug gifts are a necessity! We have all had rough Christmases before. Maybe this is your year to struggle through the holidays. That’s okay. There will be happier Christmases ahead. In the meantime, pull out your sense of humor and grab one or two of these bah humbugs! 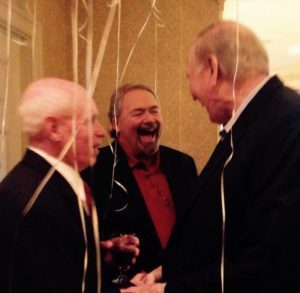 Laughter is free!